Carlyle Towers will begin our annual power washing of the parking decks in May 2018 (see schedule below). 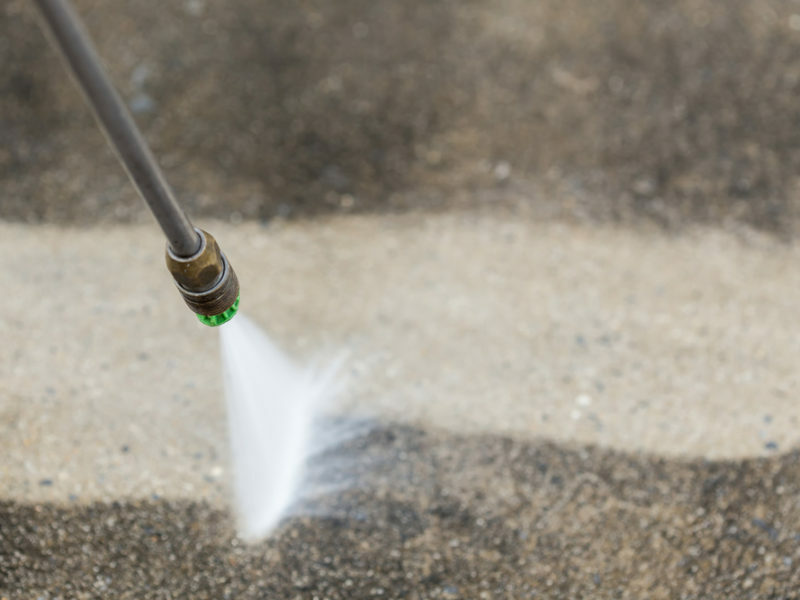 This deep clean includes the pretreating of all oil spots with a degreasing agent, followed by a high-pressure rinse at 4,000 psi. 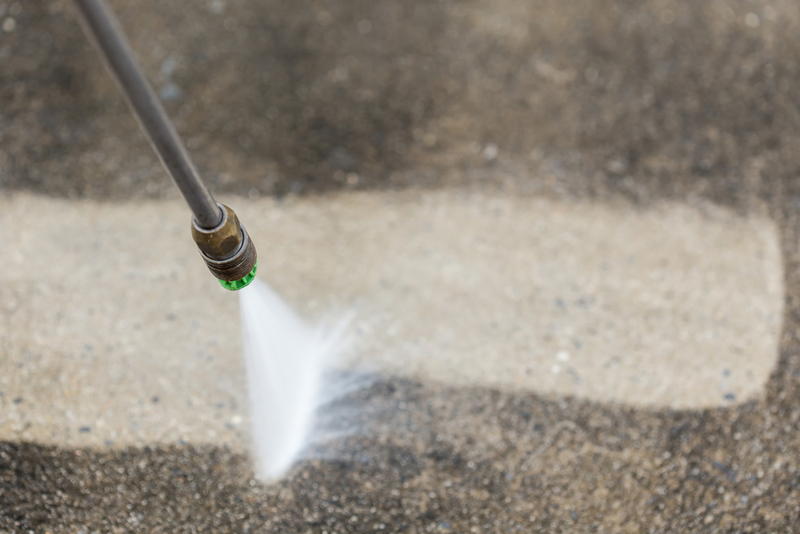 Power washing of garages occurs on three (3) consecutive Saturdays to minimize disruption to residents. 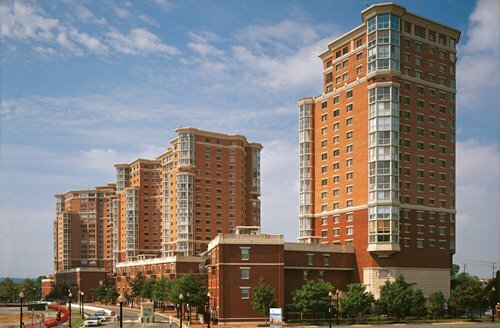 Carlyle Towers reminds residents to please observe project-related closures in the garage; vehicles remaining in these areas after closure are subject to fines. Reminder: Garage Sprinkler Project Starts This Week!